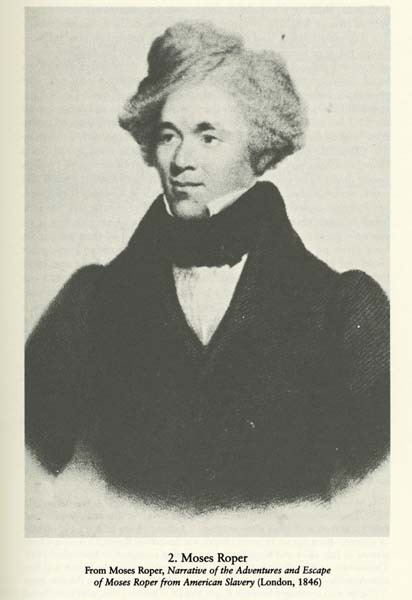 FROM C. Peter Ripley et al., eds., The Black Abolitionist Papers, vol. 1, The British Isles, 1830-1865 (Chapel Hill, NC: University of North Carolina Press, 1986), 135. Reproduced by permission of the publisher.